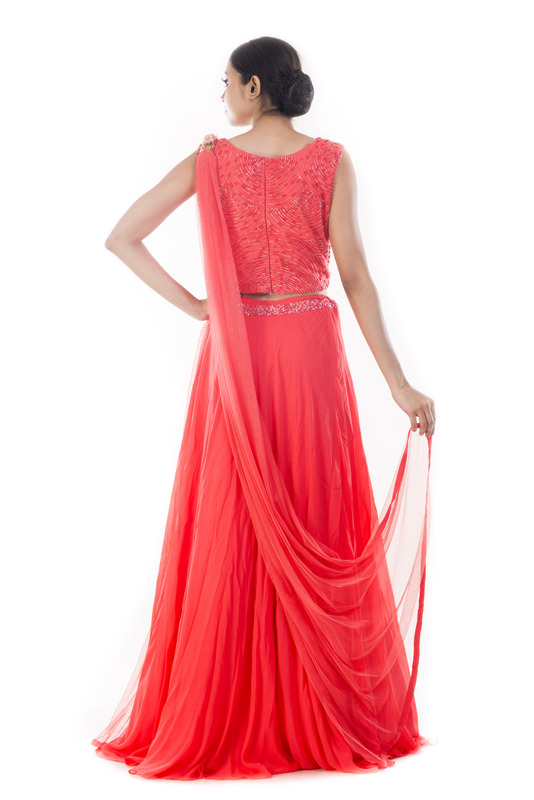 Featuring a salmon pink crop top along with a circular cut georgette lehenga and attached peach net dupatta. 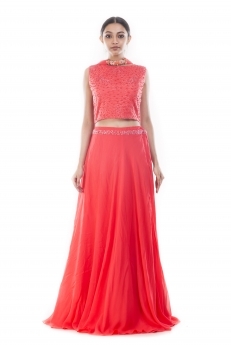 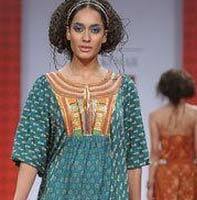 The crop top is embellished with concentric pattern katdana stitch and pearl embroidery. 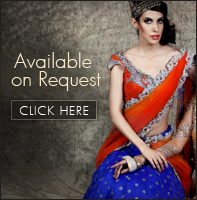 The net dupatta is attached to the croptop on the right side and the left end has an embellished wristlet which can be worn around the wrist.